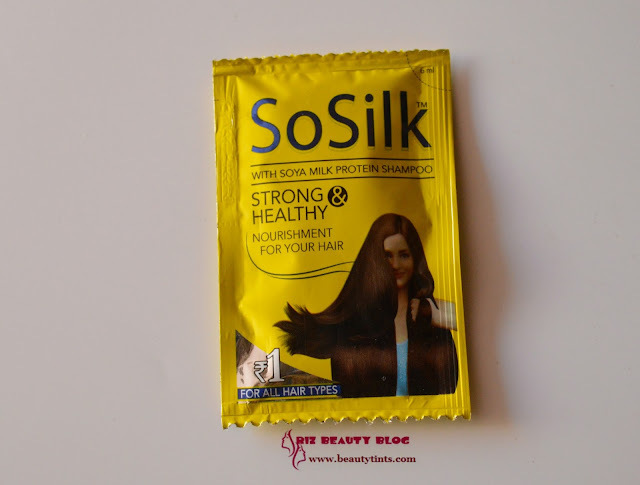 Sriz Beauty Blog: So Silk Shampoo Review!!! 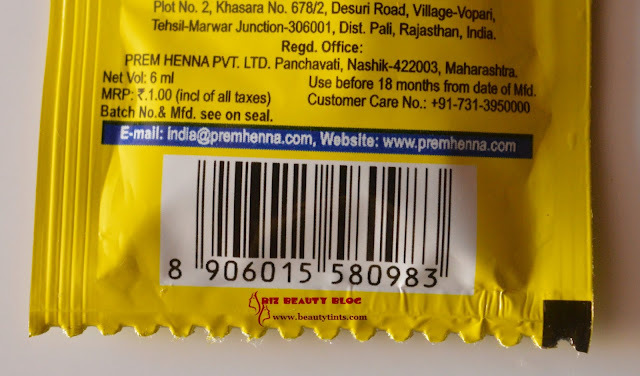 Today I am reviewing So Silk Shampoo ,which is enriched with the extracts of Soya Milk Protein.I have soft and thin hair with dry ends and oily scalp.I am very particular in choosing the shampoo for my hair and recently I came across this one from a brand called Prem Henna!!! About the Brand : Prem Henna is a leading manufacturer and supplier of premium quality hair color products & skin care products. Our wide range of hair color products like powder and crème hair colors in various shades provide consumers with a wide range of options to cover their greys. Our henna and henna-based hair color products are absolutely free from ammonia (no ammonia). Ready-to-use mehandi cones changed the way people and artists use mehandi paste for beautiful designs. Recently launched research-based hair removal cream in three natural extracts for different skin types has been creating waves for its beautiful & promising results skin. You can Check more about them here. 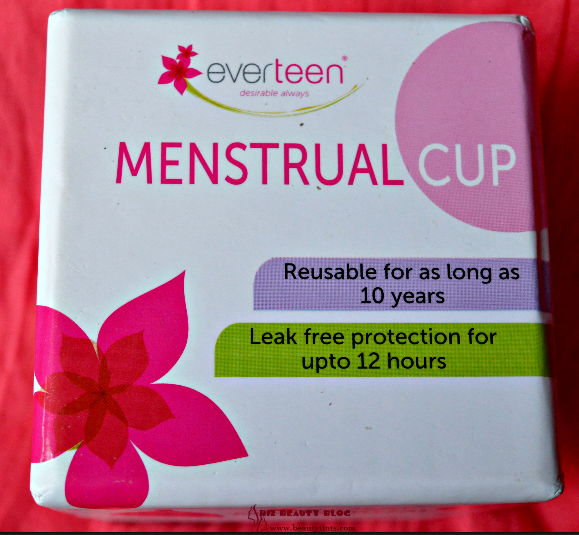 Packaging : It comes in a small yellow colored sachets with all the information written on it. Color and Texture : This is a off white colored pearly textured shampoo. What the product Claims : SoSilk Shampoo is a cream shampoo withSoya Milk Protein. Designed for allhair types, SoSilk Shampoo is special in many ways, mainly owing to its soya milk protein formula. Proteins are very much a part of hair, they are much needed nutrients for good health, particularly for the hair. 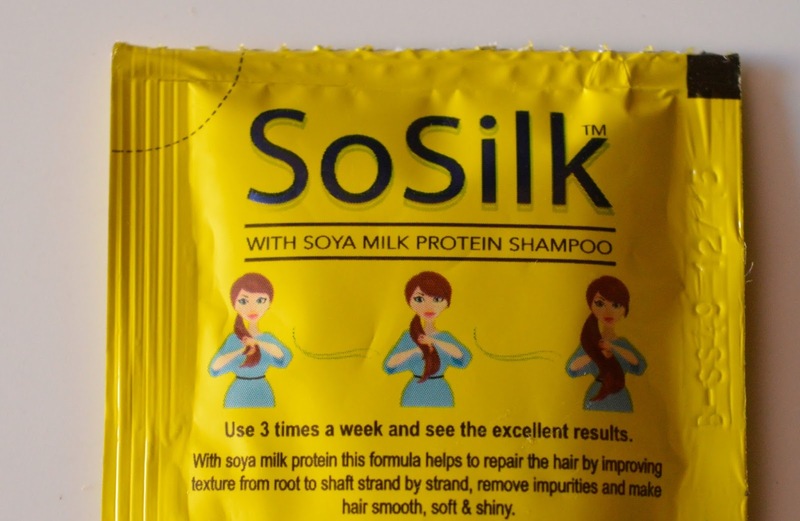 What can be a better shampoo than SoSilk which is fully loaded with caring effects of soya milk protein? SoSilk shampoo nourishes your hair and makes them strong & healthy. Recommended for its beneficial effect on weak and brittle hair, soya milk protein not only improves tensile strength of hair, but also removes impurities off the hair. Soya milk protein is a rich source of amino acids, antioxidants and omega-3-fatty acids. 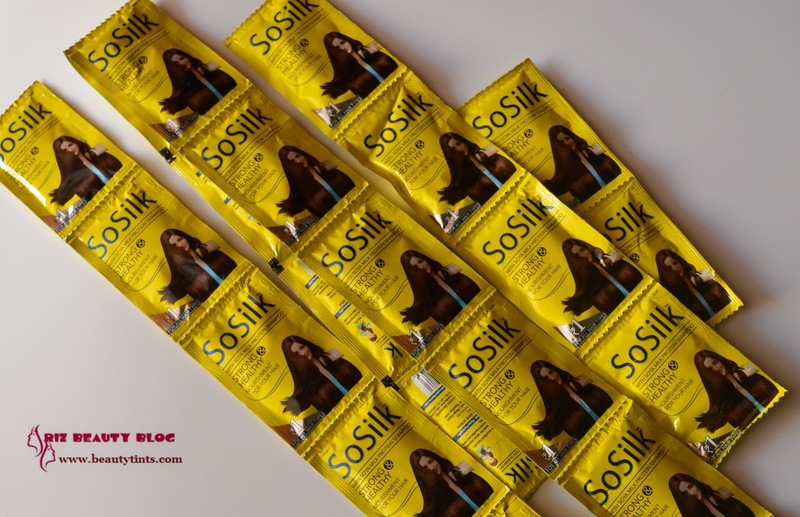 This cocktail of known hair nutrients, in SoSilk, leaves your hair strong enough to defend themselves from free radicals and sun rays. If you are also looking for a shampoo for smooth, soft, shiny & healthy looking locks; just go for SoSilk. Make it your first choice for getting strong, lustrous & healthier hair, because soya milk protein makes this shampoo a unique product in its genre. Directions for Use : Massage onto wet hair.Rinse thoroughly. 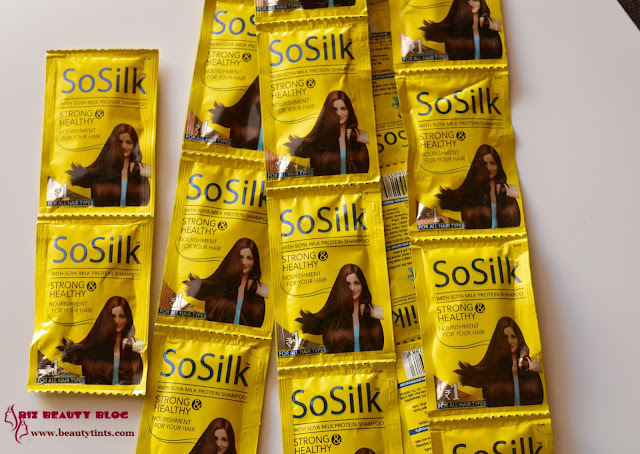 My Views On the Product : This So Silk shampoo comes in a small yellow colored sachets.The shampoo is in off white color with a pearly finish.It has a mild floral fragrance.It lathers well and cleanses the scalp & hair thoroughly making it clean. It removes the oil and dirt well.It gets rinsed off easily with out leaving any residues behind.It makes hair soft and manageable.It is enriched with the goodness of Soya Milk Protein.It adds a good bounce to the hair.But we need to use a conditioner after it .It neither increased nor reduced the hair fall,which is okay with me.The best thing which I liked in this shampoo is that after using this my hair and scalp remains oil free for more than 3 days,which is like a boon for people wit oily scalps like me.It is super affordable and every one can use this.The only issue with this is its availability.It claims of making hair strong and healthy.I need to use it for some more days to know about it. 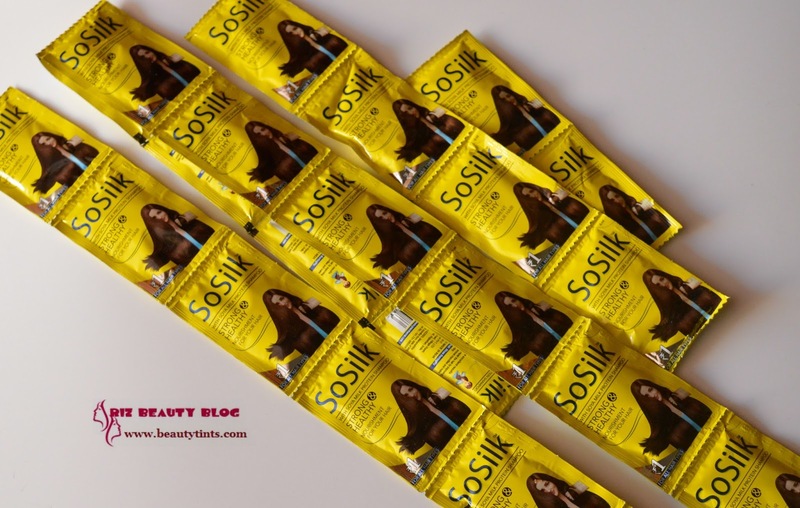 Final Conclusion about So Silk Shampoo Review!!! : An affordable shampoo with the goodness of Soya Milk which cleanses the hair and scalp thoroughly making it soft and shiny!!! 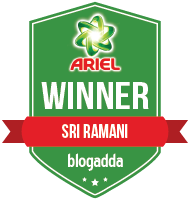 Labels: prem henna, so silk, so silk hair cleanser., So Silk Shampoo Review!! !